One or more items in the set are out of stock. You can still purchase the individual items below. For the friend who shines a little light in your life, give a gift that is as brilliant as she is. 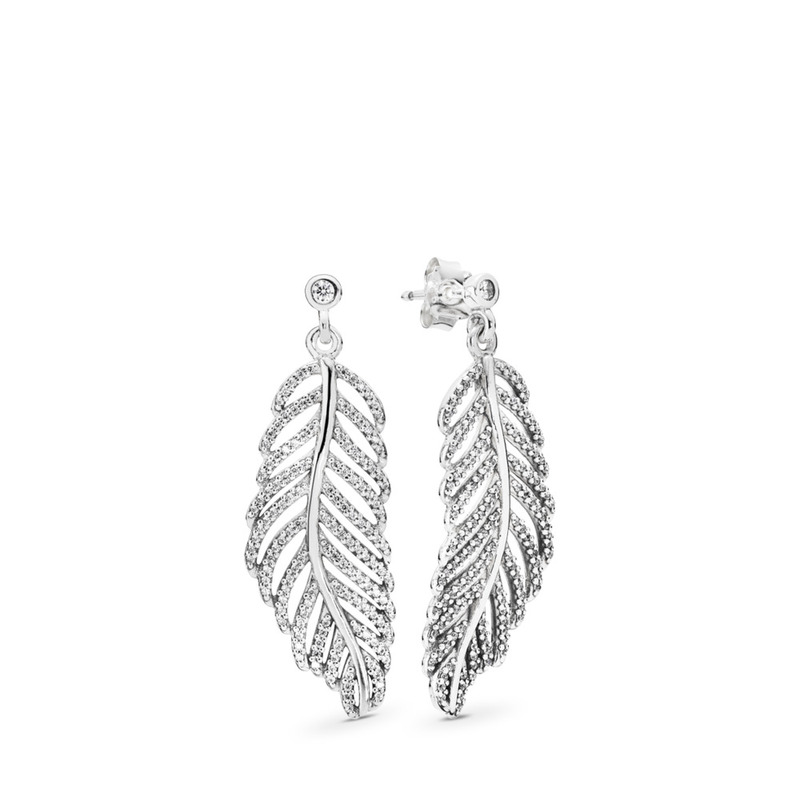 Light As A Feather earring and ring designs in sterling silver are inspired by the elegance of the season and stunning nature. 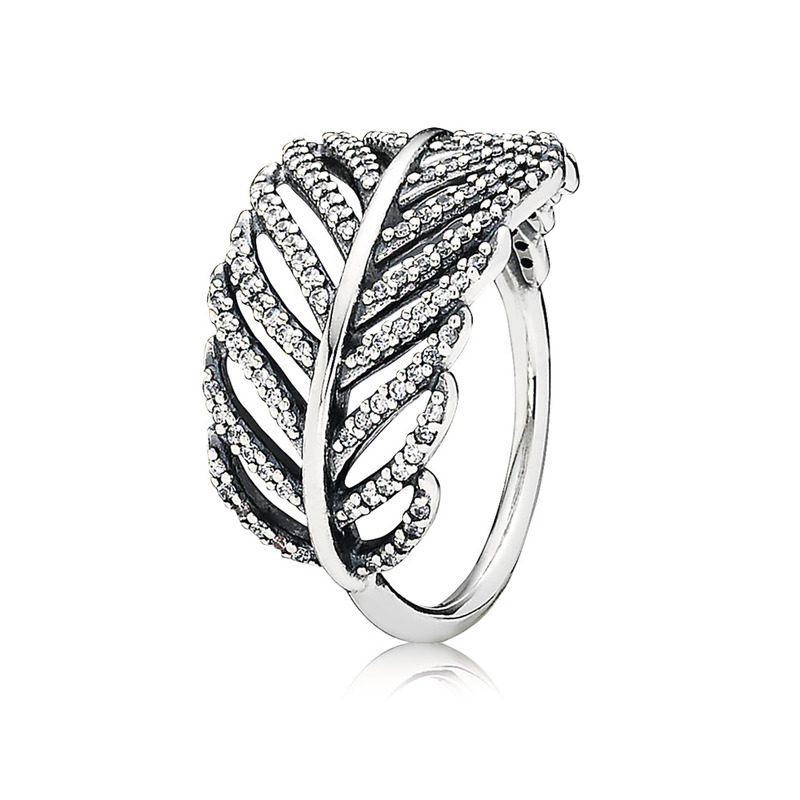 A perfect fit for a natural beauty.